Whether you listen to them while you’re running, driving, cleaning, or working, audiobooks are one of the easiest, most enjoyable ways to read. And YES, they absolutely count as real reading. Don’t want to carry a book on the train? Listen to an audiobook. You’ll tune out any annoying conversations or screeching train sounds and be at work before you know it. Don’t have the ability to do chores and read at the same time? Unless you’re an alien with five hands, just listen to an audiobook for hands-free reading. It’ll make washing dishes and folding laundry go by faster, I promise. 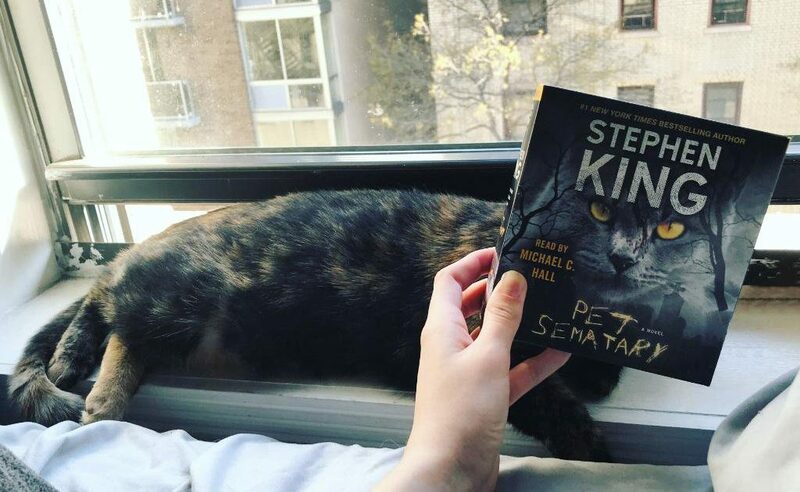 Is there a famous book that you’ve been wanting to read but can never fully get into? 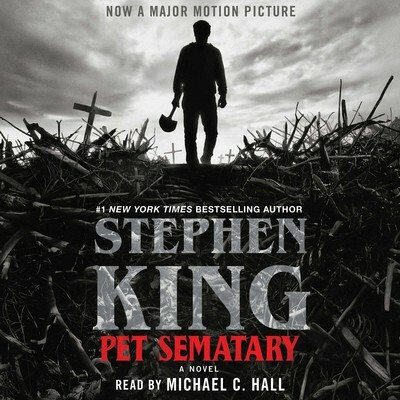 Try the audiobook, especially because some of your favorite actors might read them. I highly suggest Maggie Gyllenhaal’s narration of The Bell Jar by Sylvia Plath. Can’t get motivated for your workout? Listen to a thriller audiobook, but ONLY when you work out—make that a strict rule. So you either have to keep going during your workout or exercise more often to find out what happens next. Want to be more successful at work? Listen to an audiobook on leadership, motivation, or certain skills needed in your industry. 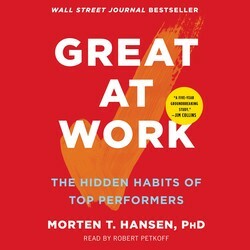 Try listening to Great at Work by Morten Hansen or the classic How to Win Friends and Influence People by Dale Carnegie. Here’s a list of some really amazing audiobooks you need to check out ASAP! 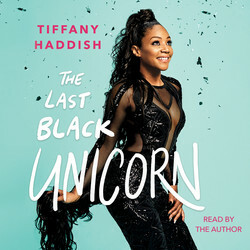 The Girls Trip star’s candid narration of her audiobook autobiography is everything you imagine it would be: hilarious and edgy but also sincere and humble. Her story will break your heart one minute, and have you hysterically laughing in public the next. 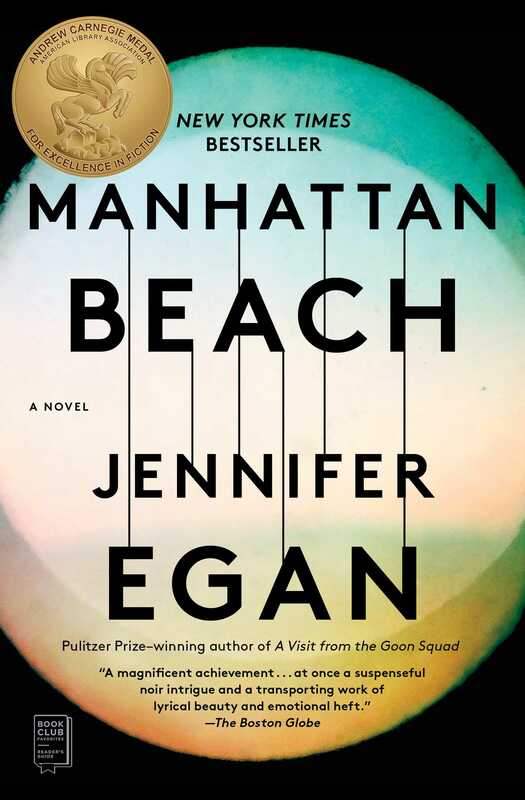 Set in World War II–era America, Manhattan Beach follows Anna Kerrigan, the first female diver at the Brooklyn Naval Yard, on the hunt to find her father years after his disappearance. It's amazing cast of Norbert Leo Butz (Bloodline), Heather Lind (Turn: Washington's Spies), and Vincent Piazza (Boardwalk Empire) makes it even better. Though one of Stephen King’s most famous novels was already terrifying enough? Wait until you hear Dexter star Michael C. Hall read it to you. This audiobook is blood-chilling in the best way possible. One of this year’s absolutely must-listen-to audiobooks, Circe is a lyrical take on the sorceress from Greek mythology. Even though she’s a nymph, Circe faces many of the same challenges that women have dealt with throughout history—and you’ll quickly find that she’s a badass. Perdita Weeks’s narration is so absorbing you’ll probably forget you’re not on a Greek island while you’re listening to it. Show your bosses you've got what it takes! Listen to an audiobook on leadership, motivation, or certain skills needed in your industry.